The Euro price is subject to changes in the exchange rate. The regular price is 61 USD. 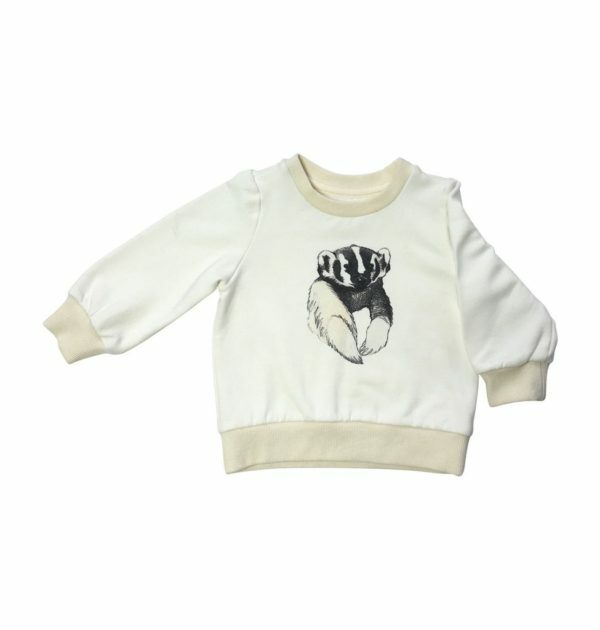 Baby Badger Sweatshirt in cream with hand-drawn animal print in the front. The round neck sweatshirt is made from a soft organic cotton and bamboo blend fabric. The prints are designed in house and printed in the USA using DTG technology. 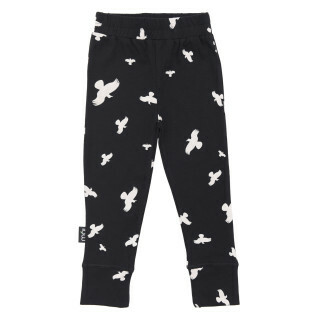 Each size has a unique animal print – by Ateljee.